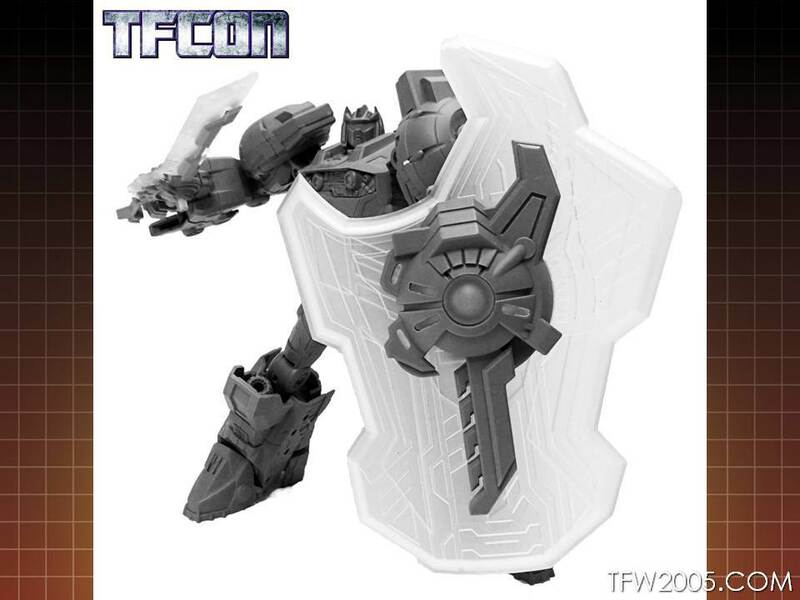 Discussion in 'Transformers 3rd Party Discussion' started by HeyPiRon, Dec 26, 2014. 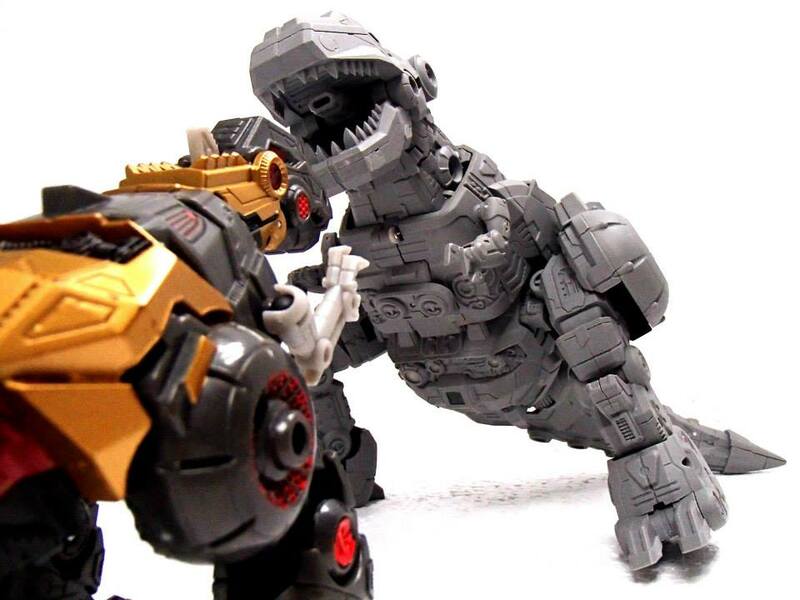 Me Grimlock No Bozo! Me King of 3P!! I voted, although I do agree not everyone is on FB. If it happens, cool. If it doesn't, I'm ok with that too. I have already liked and really hopes this happens. 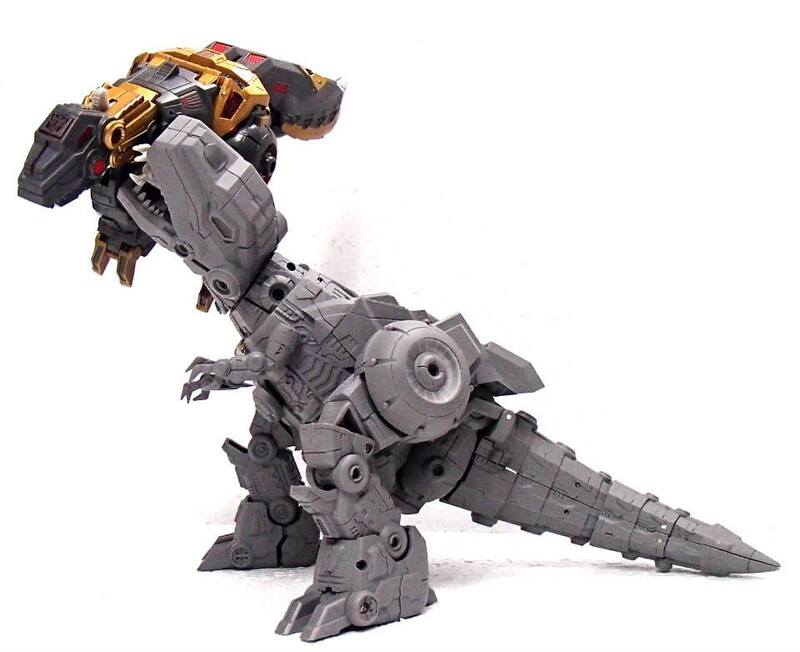 I have the regular store release of Grimlock and the one that comes with the Platinum Bruticus set, but I'll still buy a Planet X version in a heartbeat. Only interested in their Slag at the moment (Sludge looks nice too), but I just pressed the Like Button on the facebook page, hopefully it will help those needing it to happen. Where can I vote for their Paddles? 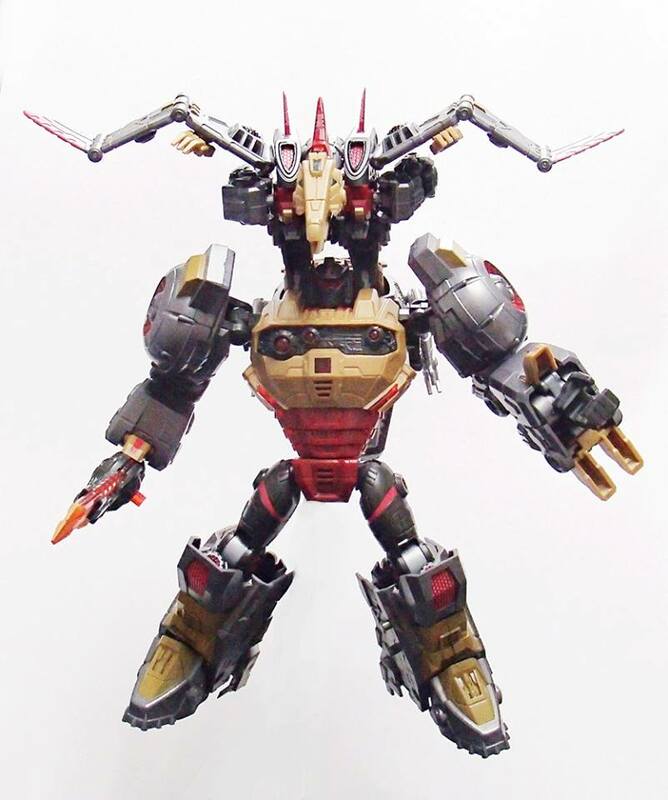 It's Planet then they'll do Grimlock is foolish. 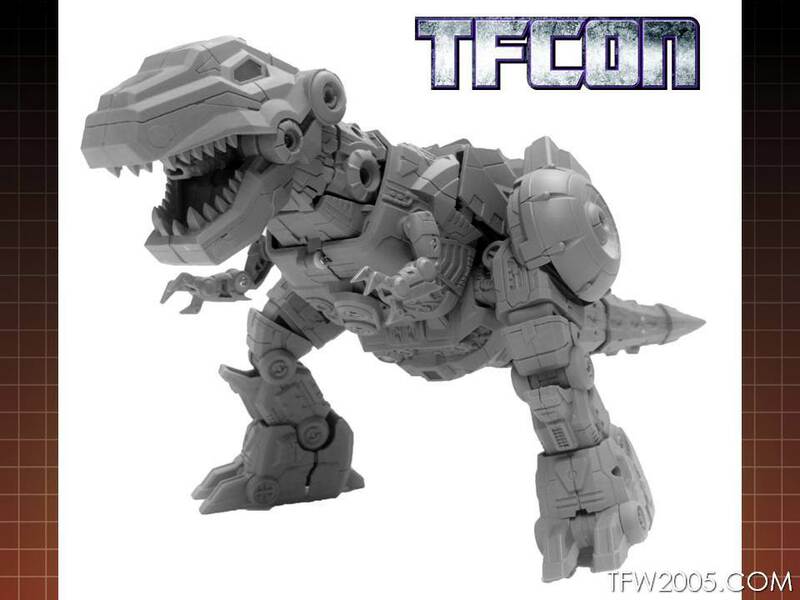 They'll likely do Grimlock, yes, but not because their random facebook post gets X numer of likes. There is reason to continue pushing this. 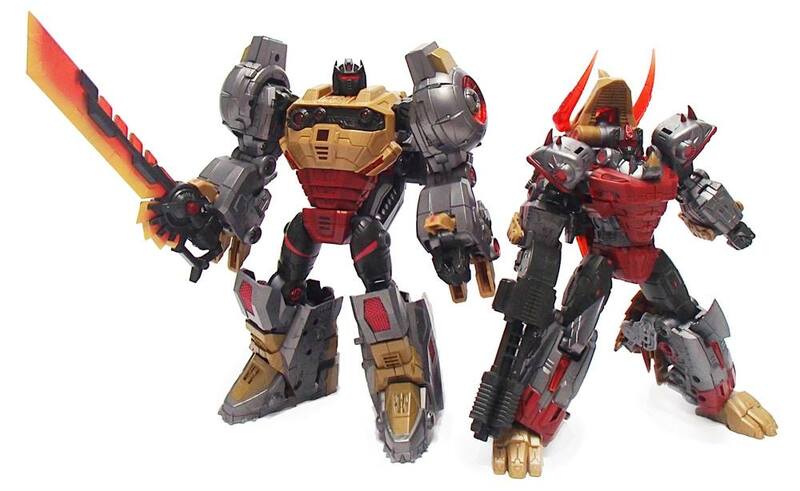 They know the demand exists, It's Planet then they'll do Grimlock is foolish. 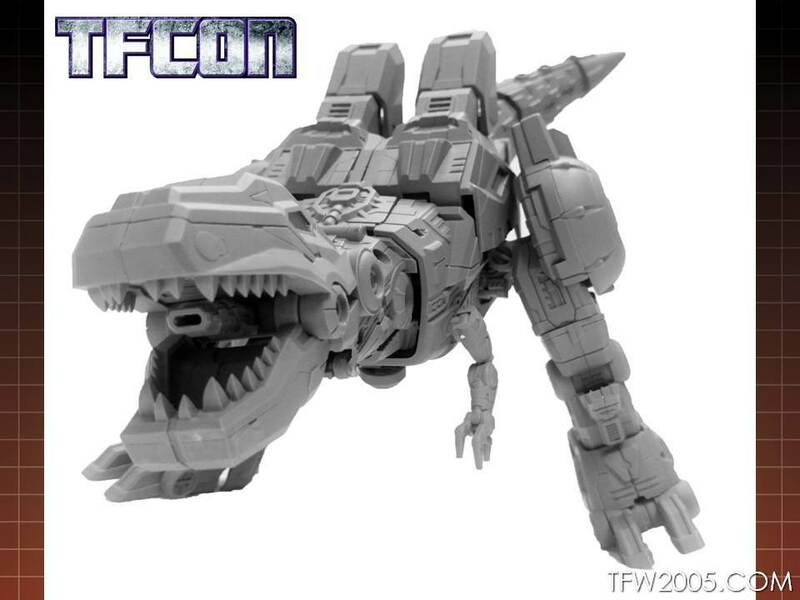 They'll likely do Grimlock, yes, but not because their random facebook post gets X numer of likes. There is reason to continue pushing this. They know the demand exists, X. They're not clear and hard to their word. Believing that if they actually get the 2000 likesis the deciding factor is foolish. In those coments they clarified that were simply replacing a cool picture, not making an announcment. No, there has never been confirmation. 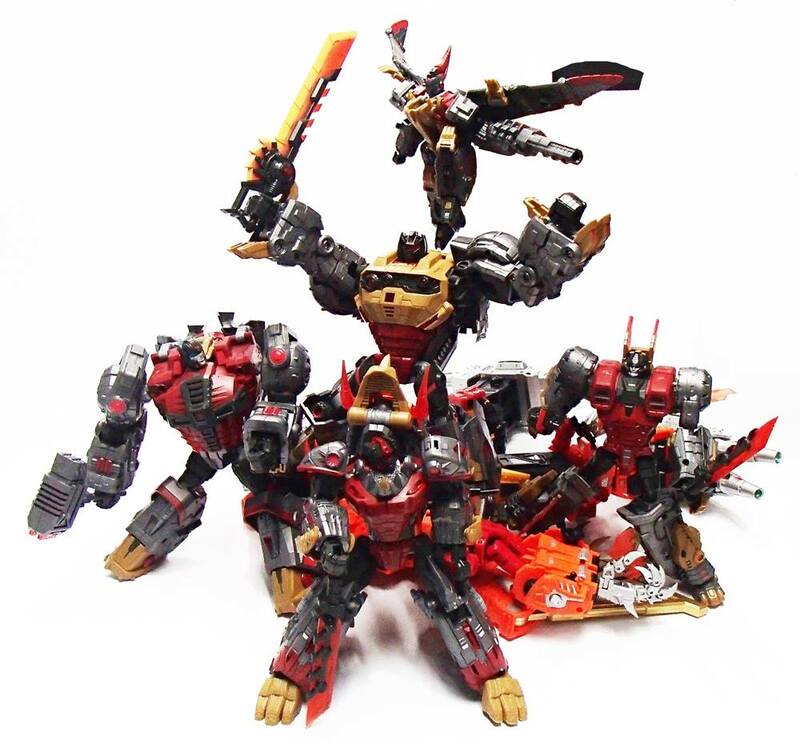 That image is just a group photo of the dinobots to show off the aesthetics they were aiming for. Planet X: Sorry that I think there are some misunderstanding. 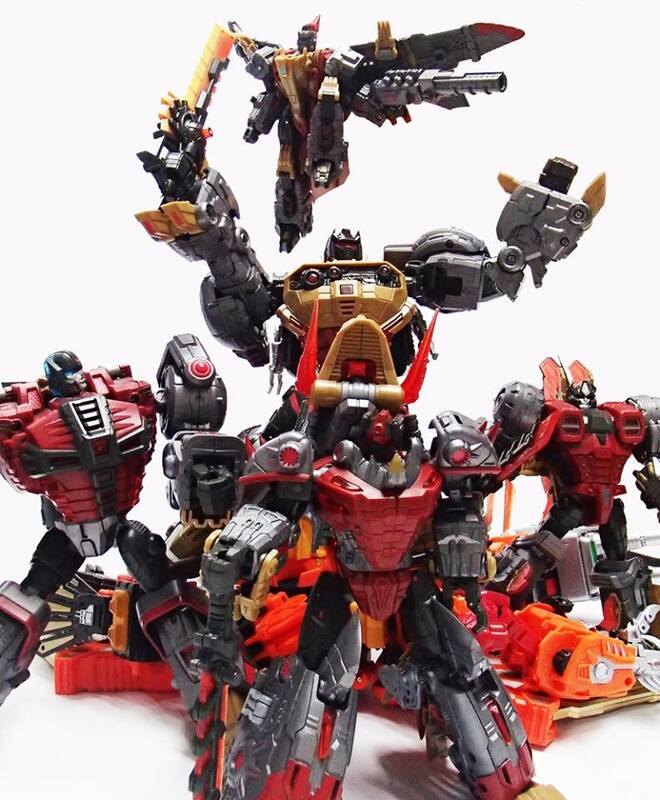 This is not a confirmation for us to produce all 6 dinobots, we just share this nice picture with everyone. 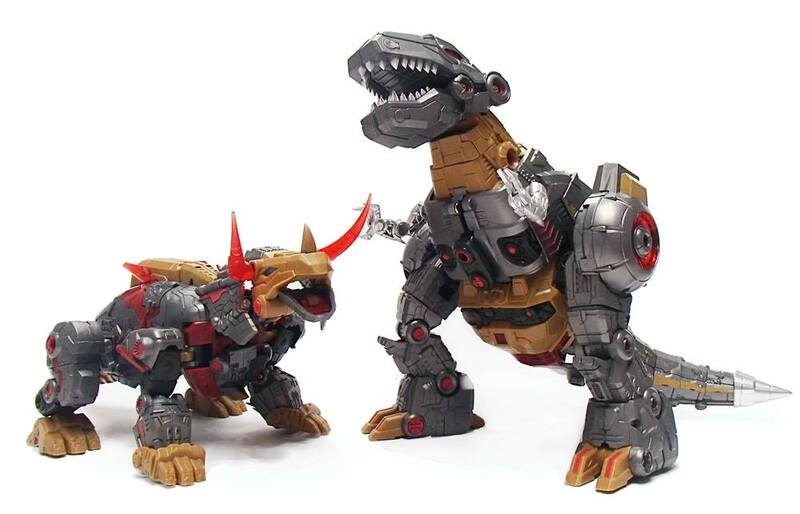 But definitely we are discussing with our teams for each dinobots possibilities. Hope we can announce our next product soon. As this topic should logically be folded into one of the existing PX D-bot threads I feel like extending life on it is fruitless, but what the hay. 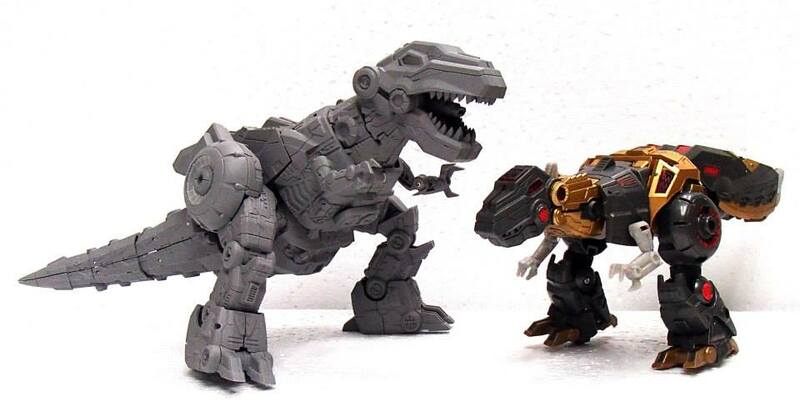 Ultimately it behooves PX to do their version of Grimlock. 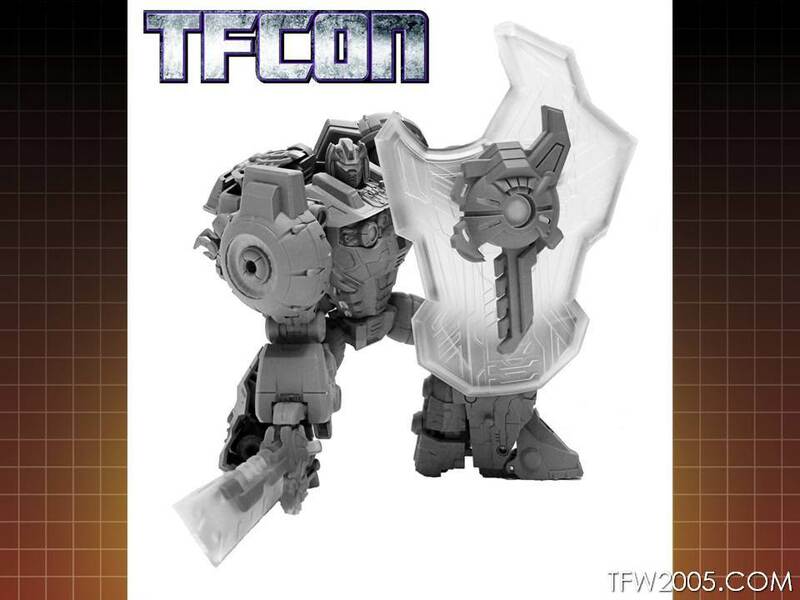 Very few seem happy with Hasbro's effort. 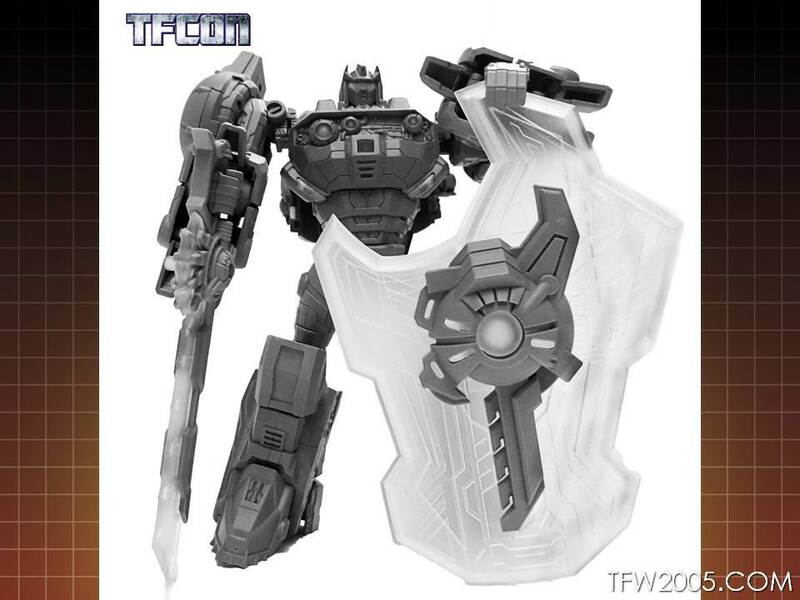 Sure he'll do as a stand-in if ultimately price is the yoke to which the buyer is tied, but for most of us already invested in this line the Hasbro Grimlock simply won't do. 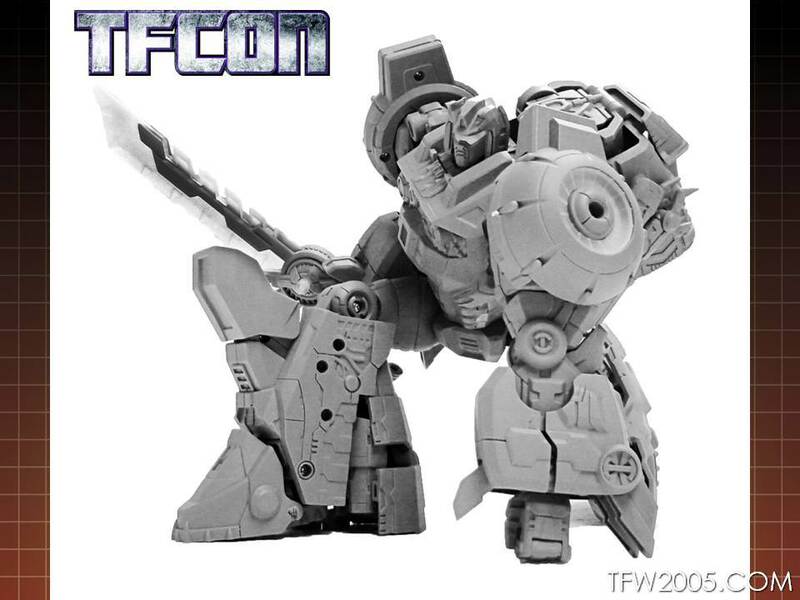 We need one properly in-scale and aesthetic to what Planet X is already doing so well. 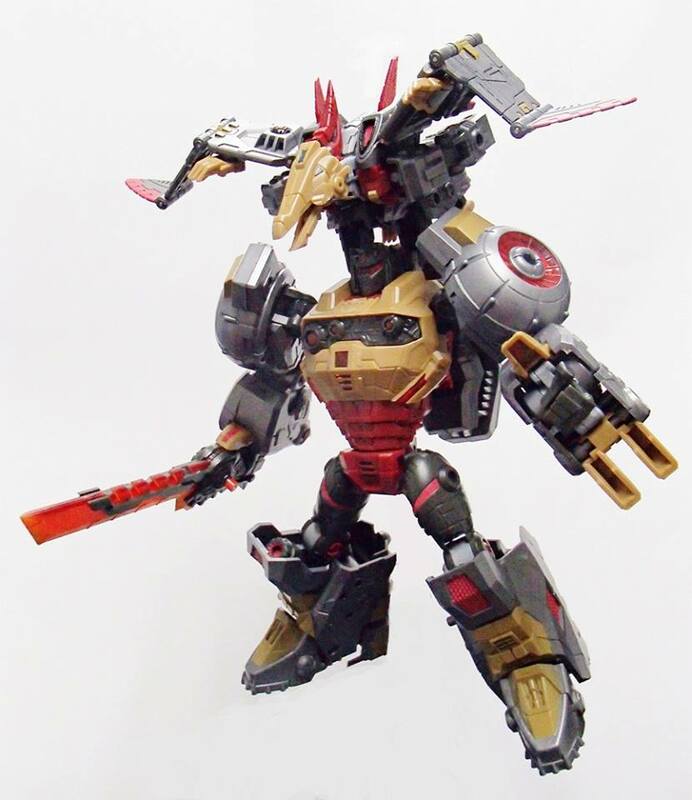 I personally don't give a rip if they do Paddles, but I DO WANT their version of FOC Grimlock. i dont have FB, whats the counter at?